Almost 100% of our clients switched from another DISC tool to Extended DISC®. These are the most common reasons they tell us why they upgraded to Extended DISC®. Other DISC assessment providers offer only a handful of limited standardized assessments. Extended DISC® does not force clients to select from a few off-the-shelf reports. Rather, it allows you to customize your assessment to your unique needs. Once an individual completes an Extended DISC® questionnaire, their result possibilities are endless! This means you can order their results in any format (leadership, management, etc. ), for no additional cost! 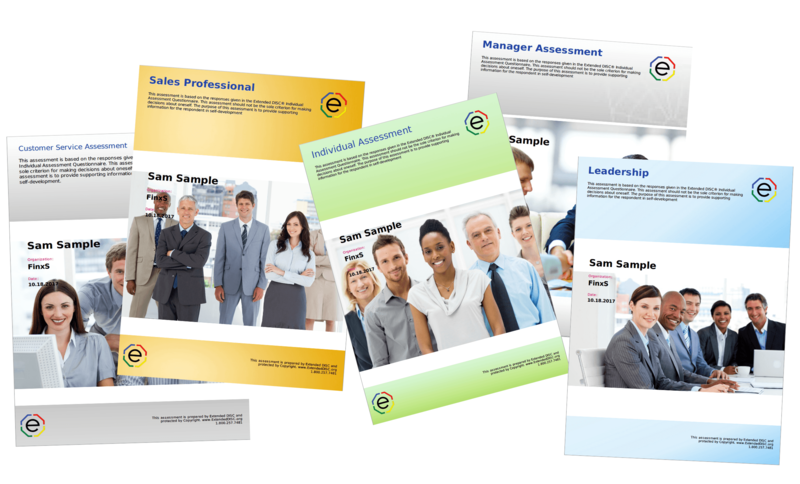 This way you do not have to ask employees to spend their valuable time completing multiple questionnaires. For a fixed fee, the Extended DISC® unlimited use license option allows for an unlimited or a capped (example: 200 employees) use of DISC assessments. The license option is very popular among clients who have to watch budgets more carefully. Certification is recommended but not required to use Extended DISC®. We offer several DISC Certification options, all providing re-certification credit hours. These credit hours can go towards PHR, SPHR and GPHR or SHRM credits towards SHRM-CP and SHRM-SCP re-certification. 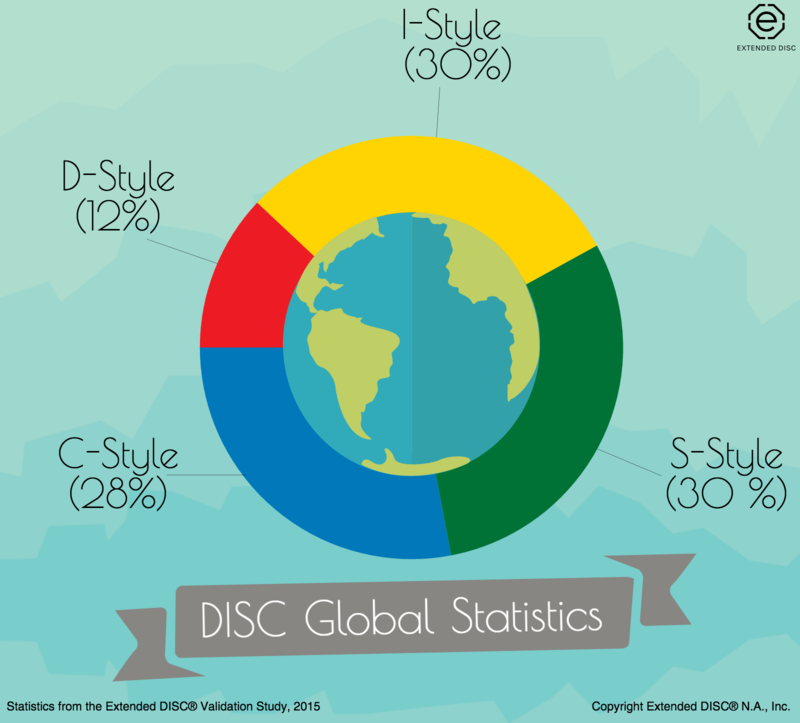 Extended DISC® is a validated DISC assessment, and periodically re-validated around the world to ensure reliability and accuracy. What makes Extended DISC® different is its ability to measure the hard-wired DISC-style of a person. This means the results show who the individual actually is and not what the person thinks he/she needs or wants to be. As a result, Extended DISC® identifies the true strengths and developmental areas to allow for accurate performance improvement. 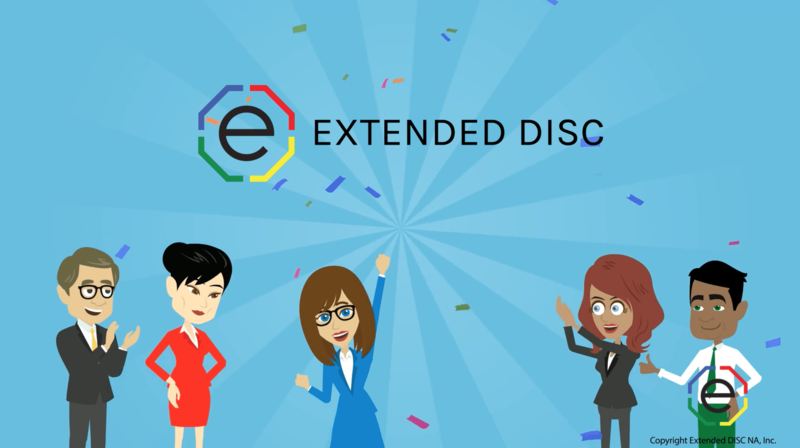 Extended DISC® strives to give clients the resources they need to successfully implement, understand, and facilitate DISC. We are famous for the quality of our support tools and materials. Other DISC providers rely on a network of distributors with no set service standards. Extended DISC® assessments has a dedicated team for customer support, as well as a team of coaches to ensure exceptional facilitator support. We are committed to providing the most responsive and best customer service in the DISC assessment industry.